Summer term courses can now be booked on-line and Junior Membership renewals for year 2019/20 are now due. These are the instructions for the membership renewal process and to give detailed instructions for course bookings. 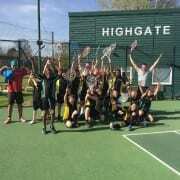 As you know, to attend our tennis courses / squads juniors must be a member of Highgate Cricket and Tennis Club. 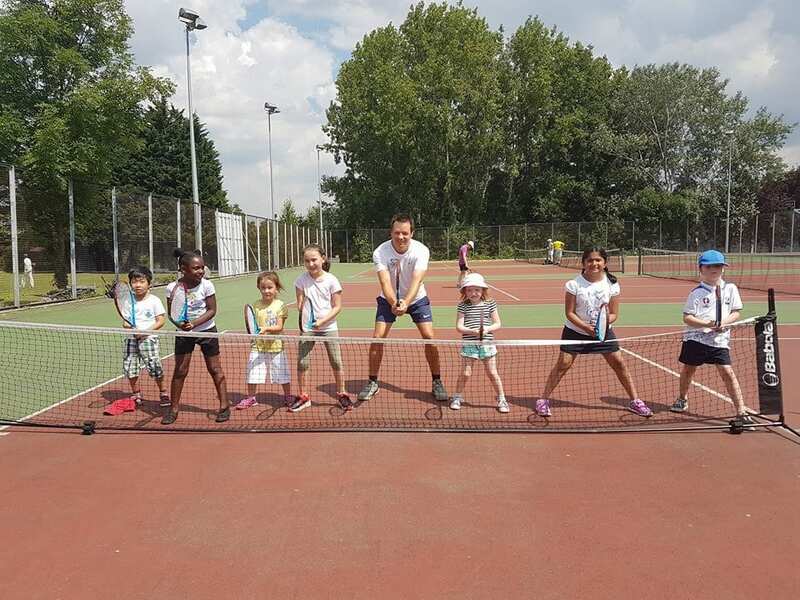 Club membership is valid for a full year and gives you a number of benefits including discounts on holiday camps, private coaching, participation in Wimbledon ballot (age 11 +) and access to courts at specified times. For full details of our membership terms and conditions please see our website. We are also looking at introducing other activities and events into our programme especially targeted at junior members so if you have any suggestion do get in touch. Details of how to purchase membership and renew course bookings are detailed in sections 1 and 2 below. 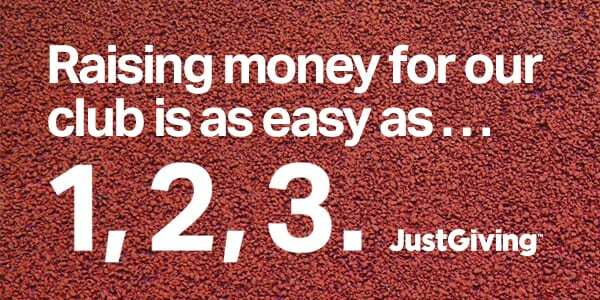 This year, to make the club more efficient we have set up memberships so that all junior memberships are to be paid online on an annual subscription basis using OpenPlay and Gocardless. This will also make it easier in future years for you to renew your membership. Renewal will be automatic by annual direct debit on the anniversary of your initial payment date. Before the renewal date you will be emailed a reminder that the payment is due. Please be aware that you can stop a direct debit at any time before the renewal date. We can assist with this also. Select the membership subscription that you want to renew. Click ‘continue’ once you have checked this is the correct membership subscription. Sign into Open Play – Your username: is your email address, if you don’t know your password use the ‘Forget your Password?’ link. Remember to use the email address that the club sends the weekly newsletter to. Enter your details and follow the prompts to continue through the process and set up your direct debit and complete payment. The membership is £47 for the year and starts from the date of purchase. Guidance on How to Renew Your Membership (step by step description of the process with screenshots). Once you have renewed the junior membership you can then renew / register for next terms courses – look for the courses that start in April. Course bookings need to be done AFTER membership has been purchased. When you are booking the course make sure you select your child’s name / membership as only juniors with a junior membership can book onto the course. If you don’t select your child/ren’s name the course will show as full. First ensure you are not already signed into open play anywhere. If so logout first. Select the course you want to make a booking for. On Completion of your Booking the reservation will show under your Bookings in your Open Play account. You will also receive a confirmation email for your booking. If you don’t select the correct juniors account and continue the course will show as full.